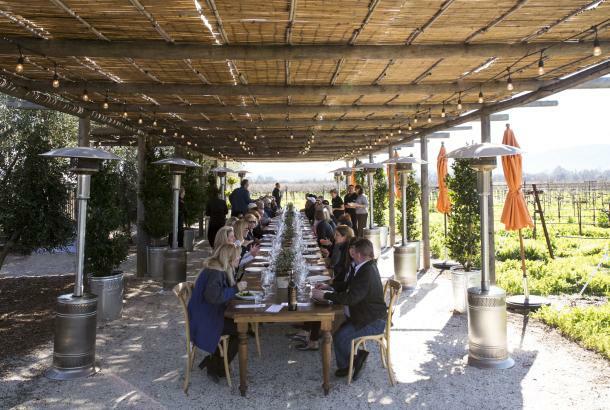 Life may be a cabaret (or, as we prefer hereabouts, a Cabernet) but, in the Napa Valley, life is also a year-round festival – or feast, or concert, or art show. Here’s a partial list of all the annual events being held in the valley each month. 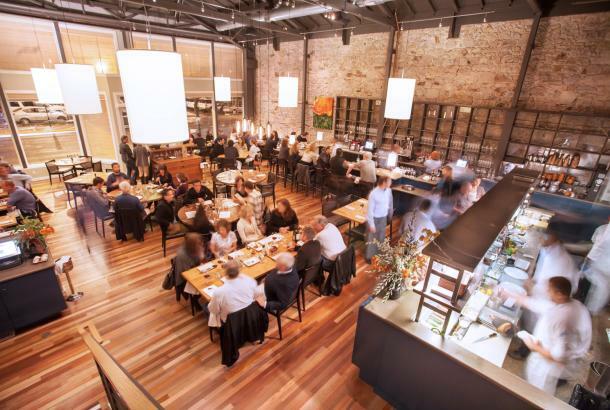 January - Napa Valley Restaurant Week, held from January 20 to 27, allows locals and visitors alike to experience multi-course, prix-fixe lunches and dinners at some of the valley’s finest restaurants. Also check out the Napa Truffle Festival and the Napa Valley Resolution Run. February – Napa’s Culinary Crawl is a walking food and wine tour among downtown Napa&apos;s finest culinary destinations. 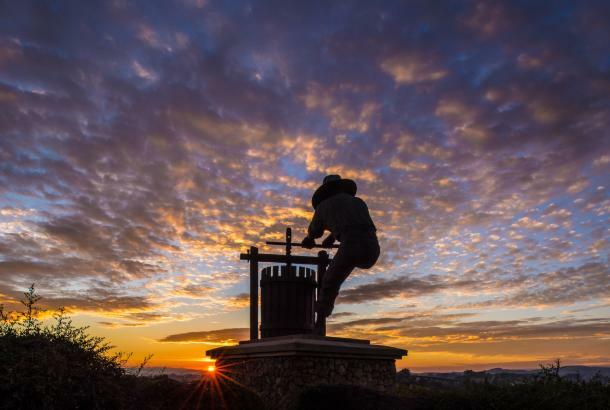 March – Yountville Live, from March 14 to 17, is three days featuring rock-star chefs, chart-topping music, and award-winning wines. Or, if you’re more athletic minded, there’s the 41st annual Napa Valley Marathon on March 3. April – The seventh-annual Napa Valley Arts in April event will showcase more than 40 arts and cultural events throughout the valley, from American Canyon to Calistoga. More into cycling? You can also check out CampoVelo and Wine Valley Cycle for Sight. 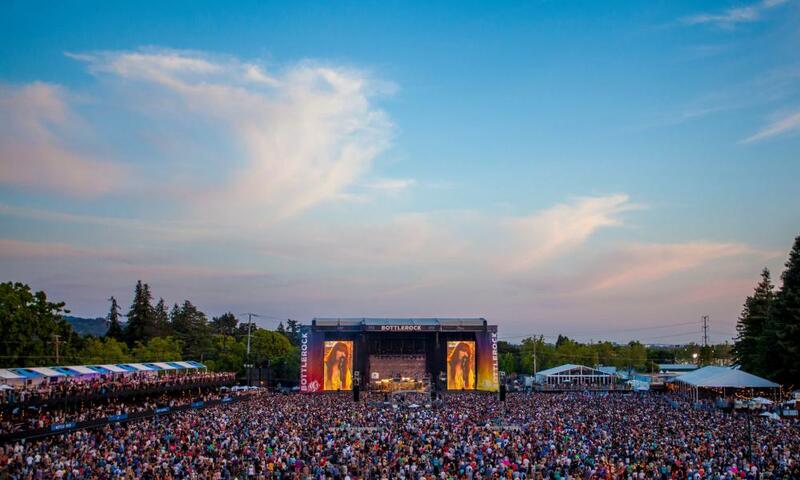 May – Bottlerock, held this year from May 24 to 26, has quickly become one of the West Coast’s most popular music, food, wine, and brew festivals. 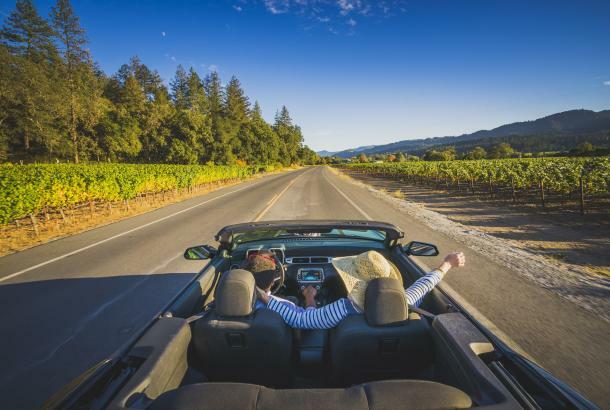 June – Auction Napa Valley, from May 30 to June 2, is easily one of the country’s premier wine auctions, combining artisanal cuisine and auction lots featuring bucket-list experiences and collections of Napa Valley&apos;s most exclusive wines. Or enjoy some great music at Napa Valley Jazz Getaway, Napa City Nights, or Musical Picnics in St. Helena’s Lyman Park (which continue through August). 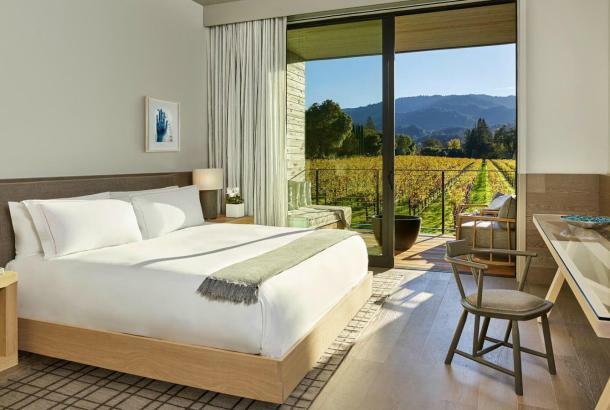 July – Festival Napa Valley, scheduled for July 12 to 21, packs ten days with more than 60 events, 100 wineries, Napa Valley wines and cuisine, including major stars of music, dance, and theater. The proceeds go to enrich local arts and community programs. Or check out the Robert Mondavi Summer Concert Series or Napa Porchfest on July 30. August - Send off the summer with live music. Napa City Nights concert series, Calistoga Concerts in the Park, and the St. Helena Summer Concert Series all bring a variety of local favorites to the valley each weekend. September – Harvest Table, held this year on September 8, features 10+ local restaurants and 40+ wineries, with dinner at a thousand-foot-long table down Calistoga&apos;s main street. Book early – this event always sells out immediately. October – The Safeway Open, held from September 23 to 29 at the Silverado Resort and Spa, isn’t just a PGA golf tournament. It’s also a concert series and food-and-wine festival spread over four venues. Or participate in the Angwin to Anguish Trail Run or St. Helena’s Pet Parade and Hometown Harvest Festival. November – Cinema Napa Valley, formerly known as the Napa Valley Film Festival, now ranks among the top cinema fests in the country, featuring previews and premieres of films from small indies to potential Oscar-nominees. Also check out the Napa Turkey Trot and the Lighting of the Napa Christmas Tree. 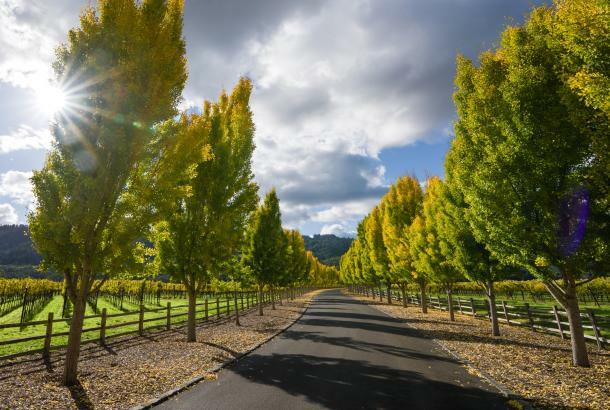 December – During the Holidays in Yountville, the town glows with thousands of twinkling lights and seasonal music fills the air. There’s a long list of popular events, including free carriage rides, a holiday movie series, SantaCon, photos with Santa, wreath-making and other workshops, and of course, excellent food and wine. Also check out Calistoga’s Lighted Tractor Parade, the Reindeer Run, or the Winter in the Wineries Passport. To learn more about these and other events, click here.